GMB are interested in your thoughts around ambient cap. It has been implemented but there are many concerns that are still an issue. We would like to hear your concerns so we can provide constructive feedback to the company? Are you a GMB member? Have you been trained properly around the CAP process? Are you expected to split down your own delivery? Have you been instructed to SPOT overs or delivery ? Do you feel that deliveries have increased in size? Do you feel that you have enough time do job correctly and safely? Do you feel under more pressure? Do you feel that the new process is physically more demanding? Do you feel the new process is mentally more demanding? Have you ever been told to achieve a case rate target? Have you been trained properly on what the correct top stocking standards are? Do you have the correct tools to job? If you are GMB Member contact your local GMB representative if you are having issues around health and safety on Nights. 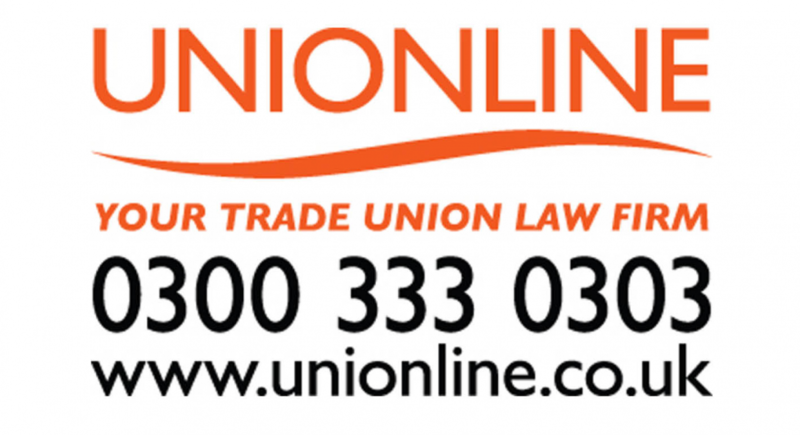 If you are not a GMB member why not join and we can help resolve any health and safety issues on nights.